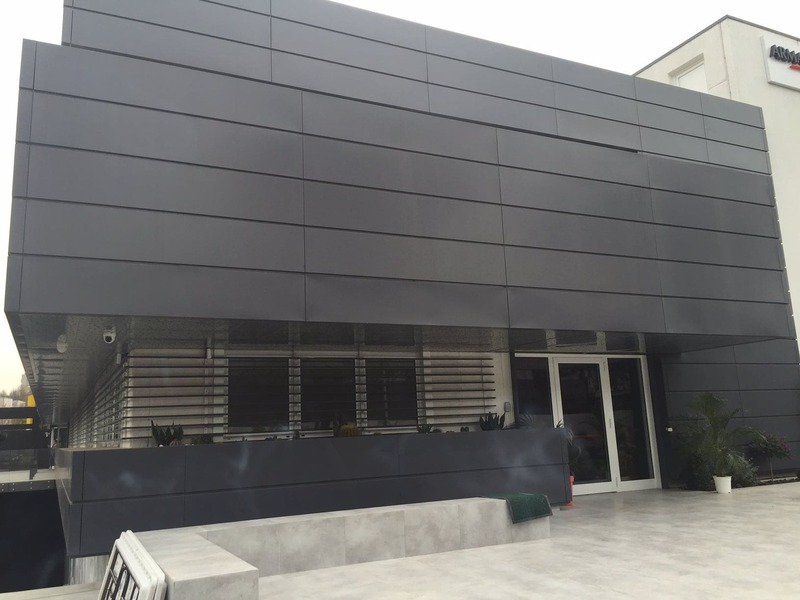 Martex has just completed the furniture supply at the headquarters of a famous Neapolitan consulting firm. An excellent result, achieved thanks to our partner Gi.se. 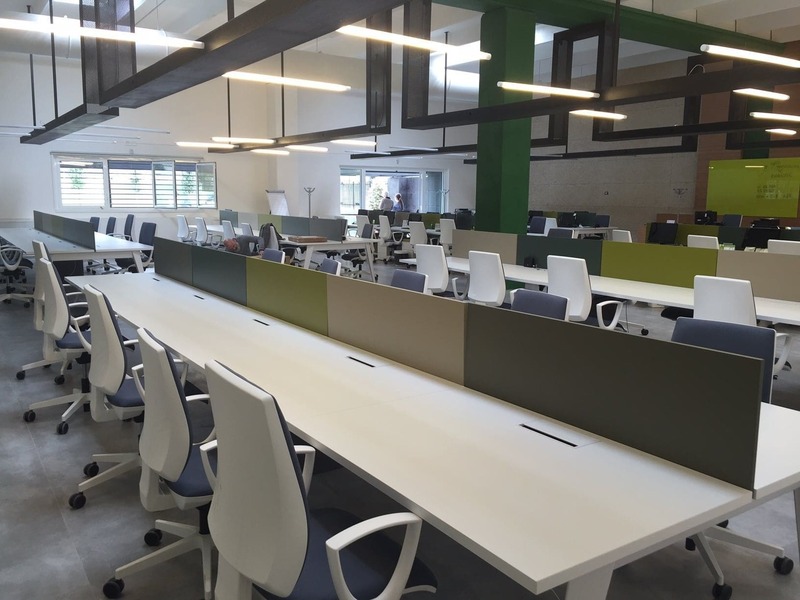 The contract provided for the furnishing of large office spaces, meeting rooms and a waiting/coffee break area. 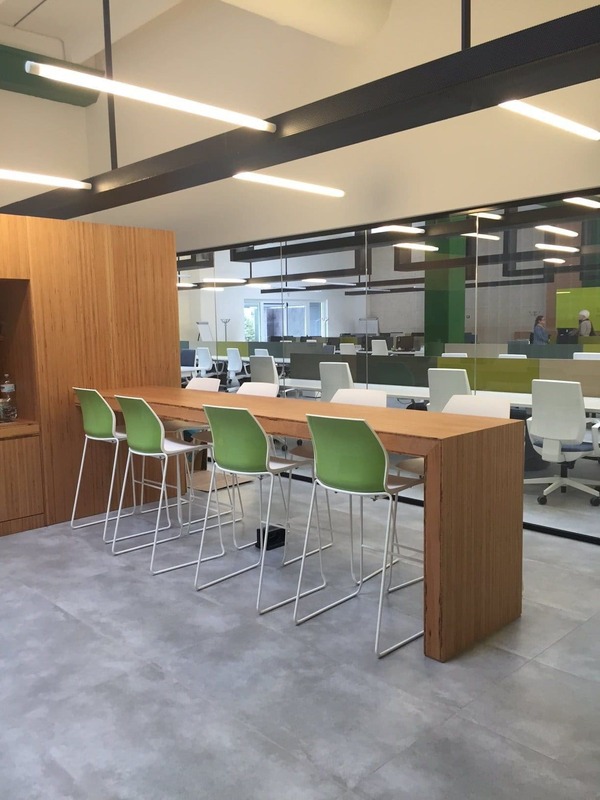 In a large open space, Pigreco was chosen in the 8 and 10 pax bench configurations. The compositions play with shades of green, each location of the bench is colored by one of its different shades. Even in the waiting and break area, green is the protagonist. 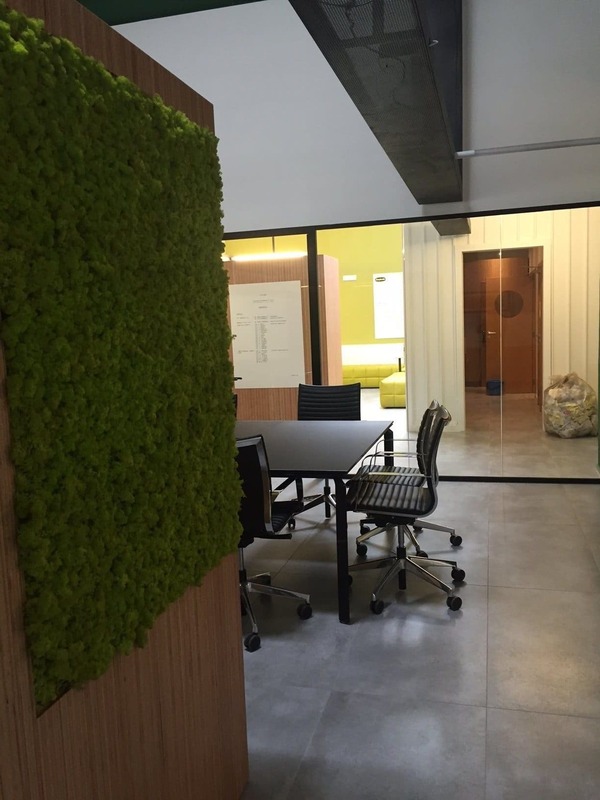 The Inattesa poufs and Romi high stools give a sense of positivity and relaxation in the office environment. 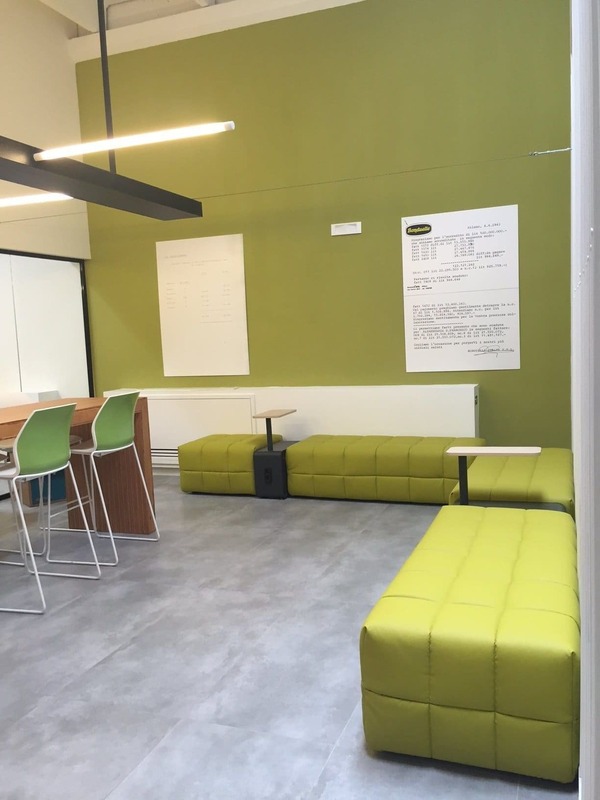 This common area allows operators to isolate themselves, to relax or to discuss with other colleagues. The Inattesa poufs also include electrified connection points that allow a continuous power and internet connection. 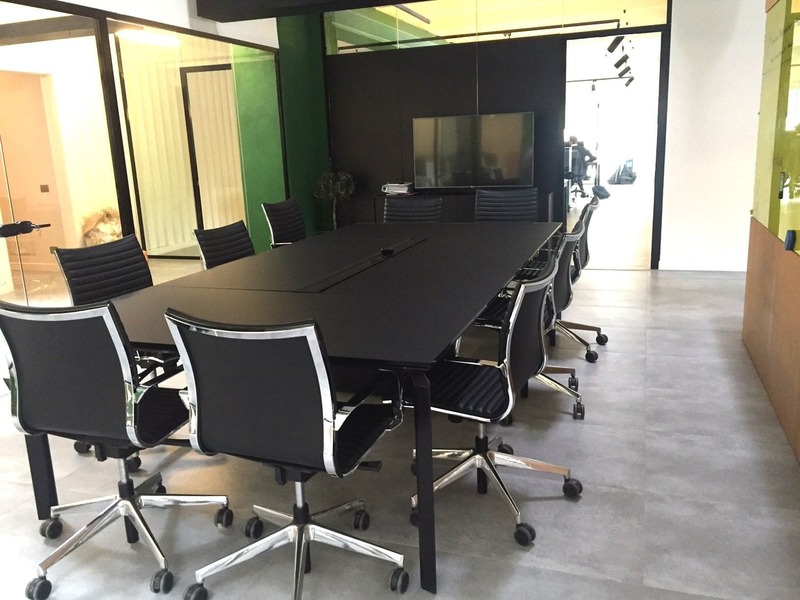 The meeting room, separated from the open space through the transparent partition windows, has been decorated with Anyware tables in the always elegant version in total black.